Every year new trends make a mark, which gives a person a good idea of how they can renovate their homes. 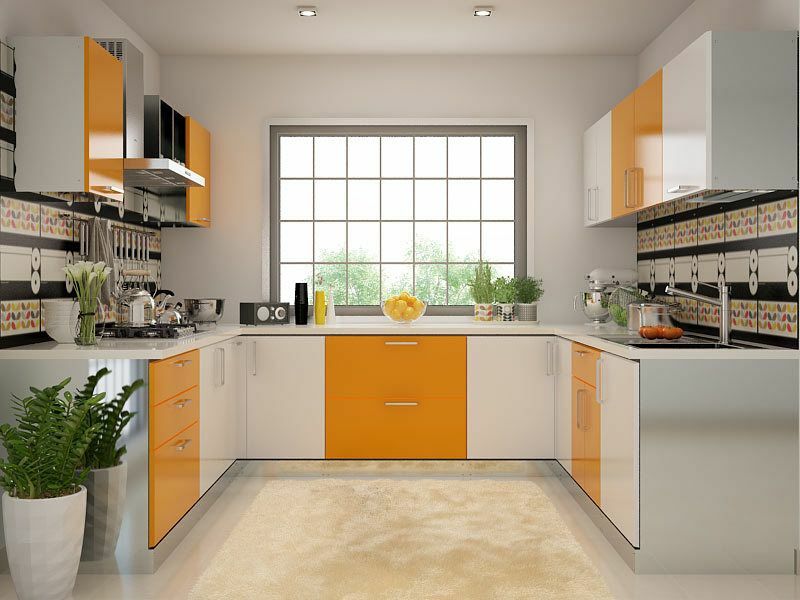 Interior decoration and designing is changing rapidly through the significance of various trends, which hit the market. While some trends and concepts change every year, a few classic trends never seem to die out. 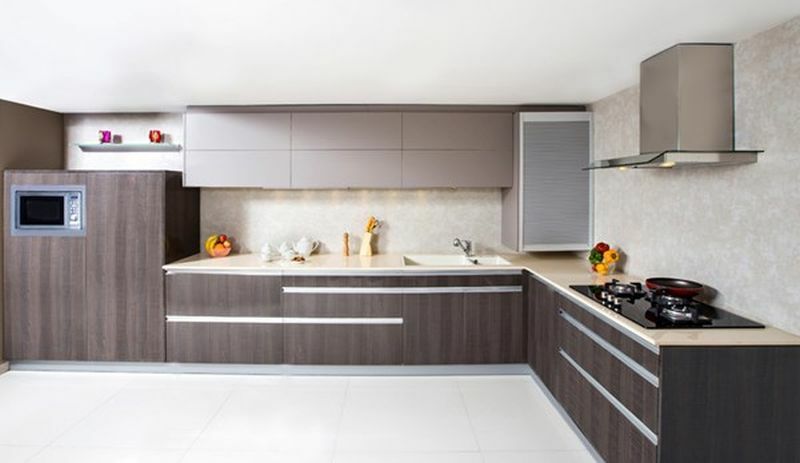 This year the kitchen trends do not only make a difference in the overall planning and designing for kitchen renovation, but they also focus on maximizing the storage space. These budget friendly trends are ideal for any sized kitchen. 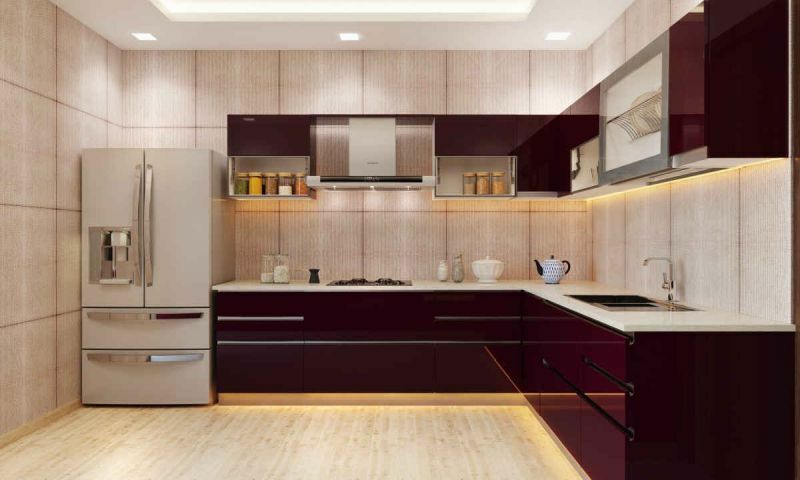 For your kitchen renovation idea, here are a few notable trendsetting concepts that you can consider. Various kitchen activities like cooking, mixing, chopping etc. 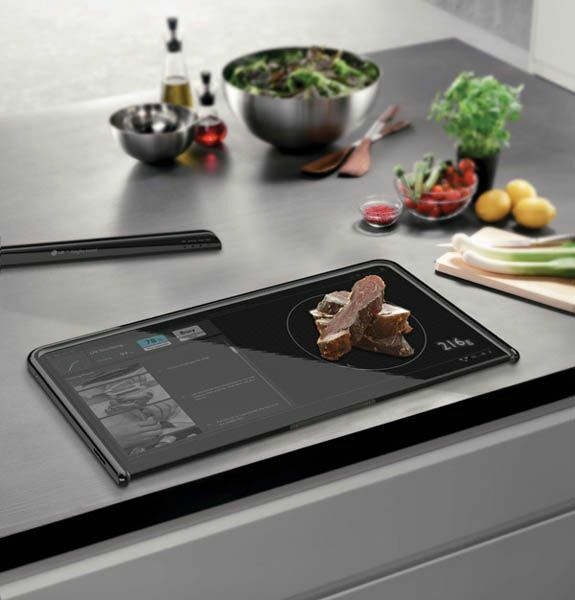 have now become easy with the help of smart appliances. For your new modular kitchen concept, you can adopt WiFi controlled ovens, intelligent thermometer and camera enabled refrigerators. Another trend that hits the market of 2017 for kitchen renovation is top down closets. Small sized kitchens have a restriction of space; with top-down closets and pocket doors, you can get the desired space you want easily. This year the various hues of the green color have made a significant mark. To bring in the brightness interior designers consider gold metal lighting fixtures and long windows. 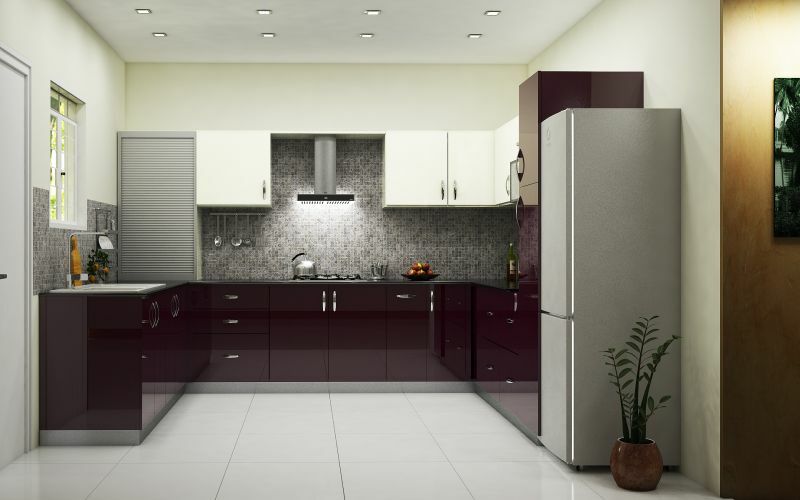 Even dark colored flooring with a blend of light colored walls and contrasting color cabinets is in vogue today. From countertops to cabinets and even work space stations, the all-metallic look is still in style. This concept blends in perfectly well in medium to large size kitchen. This concept is ideal for busy mums and single people who do not want to waste too much of time cleaning their kitchen every day. Other significant trend that is a blast from the past is the oval shaped kitchen. 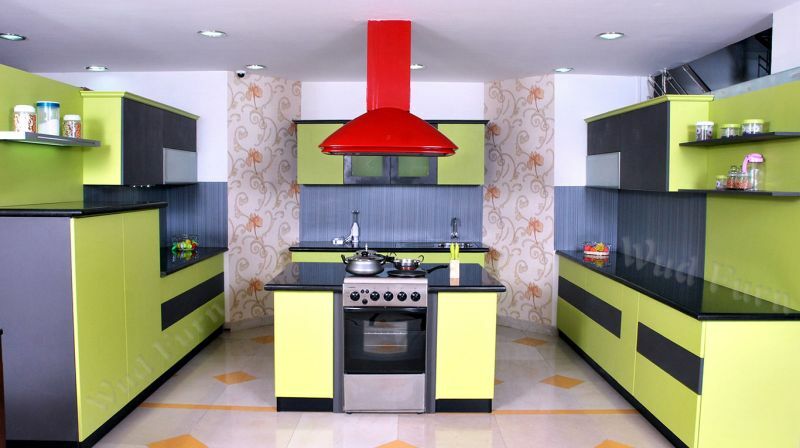 The curves and rounded corners bring in a definite shape and elegance to the overall look of the kitchen. Oval shaped decor ideas are perfect for large sized kitchens and small spaces. Today the concept of kitchen islands is no longer restricted to a bulky space. Even small size kitchens can gain the benefits of a kitchen island with a built-in storage space. There are various designs and varieties of kitchen islands available in the market that suits any kitchen size perfectly. The popularity of earthy materials and tones made their mark in 2017. With the concept of black Splash tiles and ideas gaining momentum, you can consider the Terracotta concept and look for your kitchen walls. The use of less glossy and rustic tiles makes the mark for the Terracotta look backsplash idea in 2017. With open plan kitchen concept gaining popularity this year, people are now considering different ways to define the cooking space. Semi storage walls, transparent glasses, flexible half walls, and attached kitchen islands all contribute to the definition of cooking space in kitchens today. Another classic Trend that never dies out is the combination of wooden accents and metallic finish. This Classic Trend has always stood in the list and never seems to die out. With waterproof finishing, durable material thickness and the natural touch of nature, you can blend in this concept to get the warm feeling and beautiful finish for your kitchen. Trendy accessories, wooden countertops and cabinets with a metallic touch can transform your kitchen into an exceptionally beautiful space.